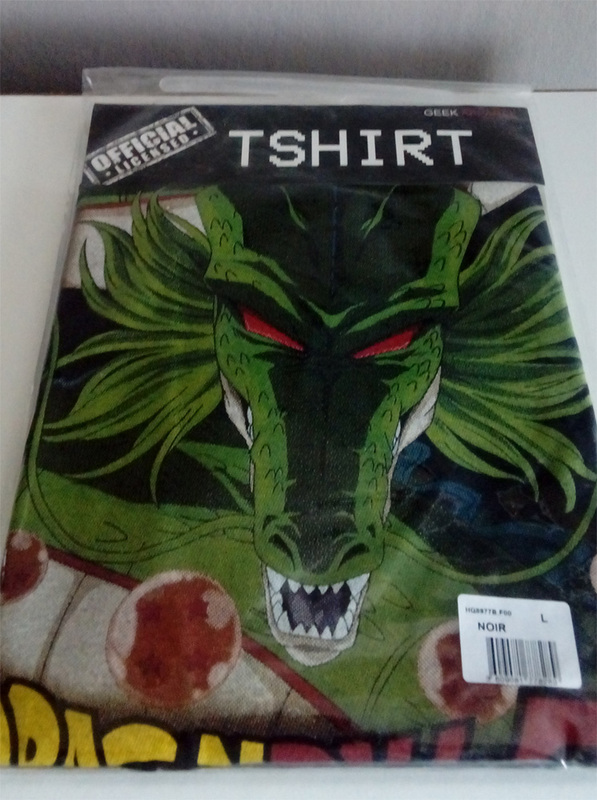 If you are a fan of Dragon Ball, you like clothing referring to this universe, and especially the one that was produced under the official license, you've come to the right place! 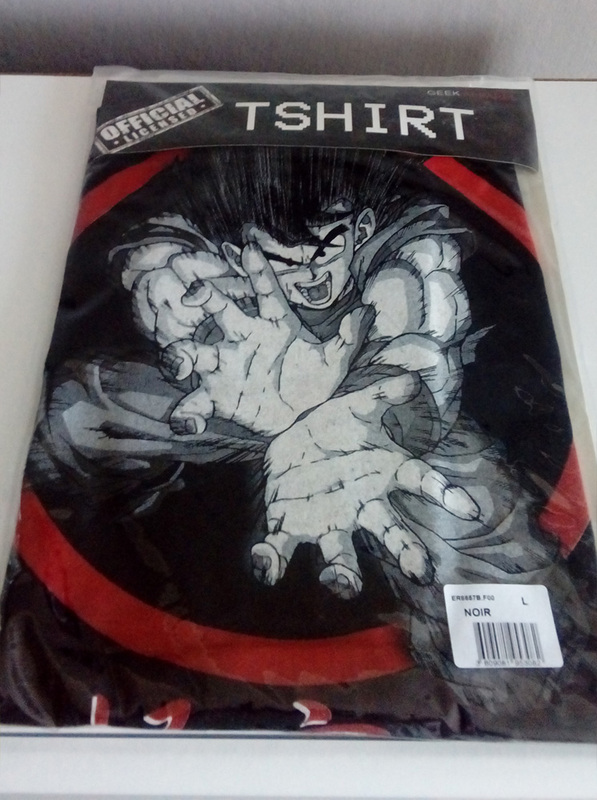 Together with Gundam Polska, the official distributor of figures Figure-rise Standard Dragon Ball Z and Kosmiczni.pl, the Polish browser game in the world of Dragon Ball, we present you another contest, in which we have two shirts to win (size L)! What to do to win one of those cool licensed shirts? All you have to do is be a DBPolska.net user and a player on Kosmiczni.pl, then send an e-mail to [email protected] with your login from both websites, as well as an e-mail address to which you have registered accounts and briefly describe your wish to Shenron! From among the e-mails sent, we will choose the two most interesting ones and will notify you of the winnings! The prizes are intended for two people, the winner of the competition will receive a random pattern. We are waiting for work until the end of August 15!